Supplying high quality tents at competitive prices. We manufacture the best tents, and we work hard to prove it to you. Fred’s designs and manufactures the highest quality tents, portable garages, canopies, tent components and accessories. 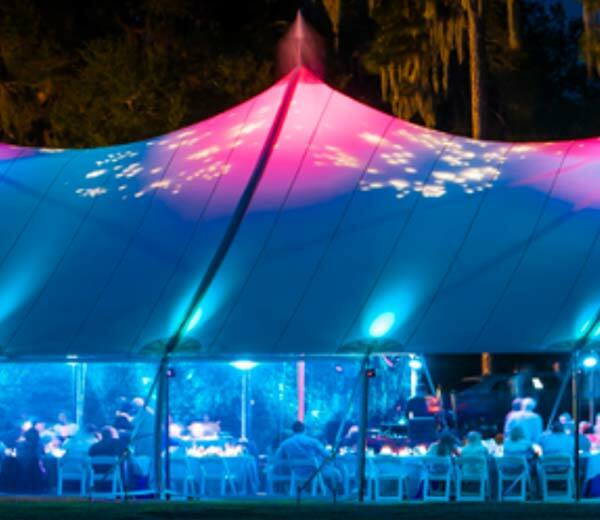 We supply our tents to the rental and event industries, and retailers worldwide. 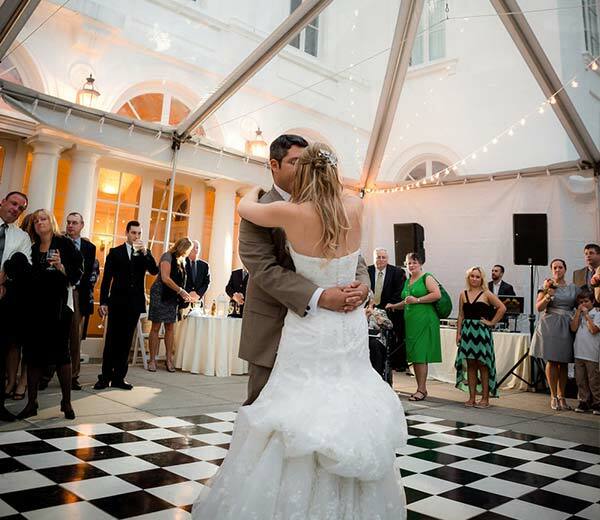 Fred’s is a fast-growing mid sized tent supplier that gives you personalized service beyond comparison. We are fortunate to be able to treat every customer with the individual detail they expect, and deserve. One of the most versatile, yet unique tents in the industry. 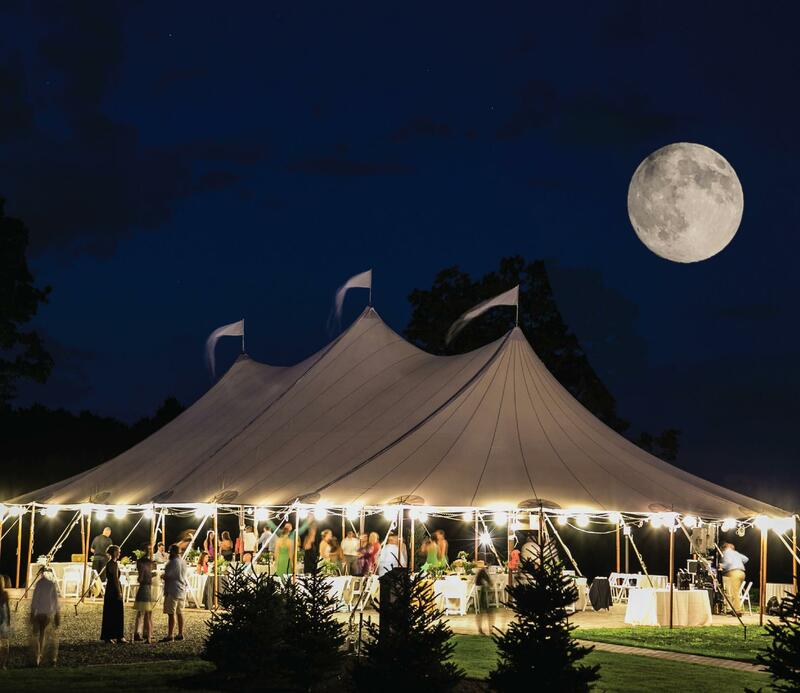 Our sailcloth tent has been meeting our customers' needs since it's debut. Pole Tents offer the classic design that has been a staple in the industry for decades. Both Single and Double Pole Tents are great investments. 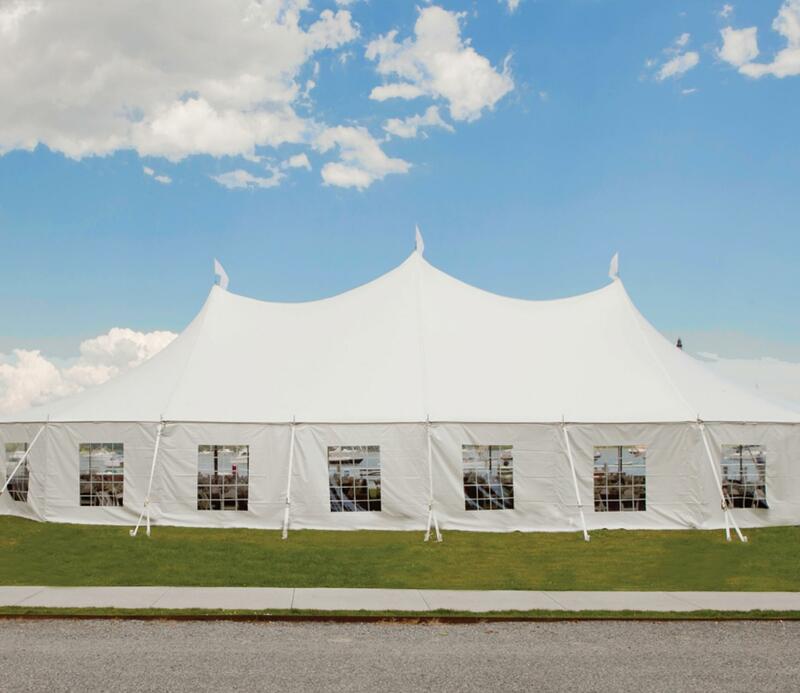 Frame tents with center peak require fewer poles to make a secure structure, and allow for maximum useable space. 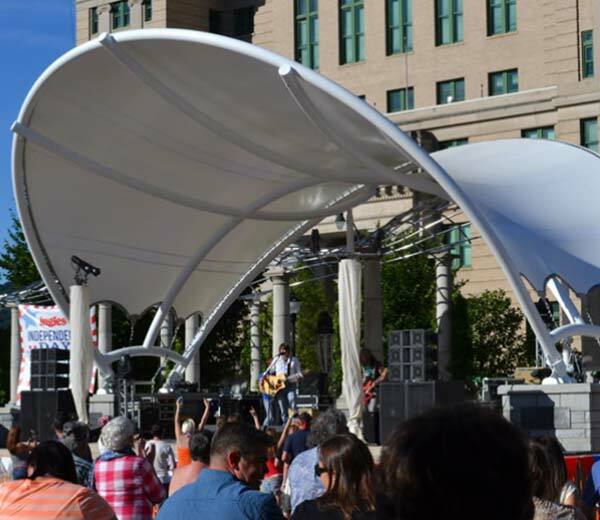 We work closely with our clients to custom manufacture whatever tent, part, piece, frame, or wall they may need. Fred’s supplies the largest variety of tent sidewalls, components, and accessories in the industry. We proudly offer a variety of sidewalls and window designs. Customize your tent for any event. Build your own brand, or let us be a solution for your end-user. We can print on anything. And we mean anything.